Sam Lares, a functional consultant for Non-profit organization discusses how accounting software help SMEs or Small and Medium Enterprises improve their business. He is engaged in consulting and training officers of various non-profit organizations on how to properly manage their organizations and make accurate and timely accounting reports. Lares shared that in handling non-profits the usual scenarios include the organization does not maintain books of accounts on a regular basis and at times some of the books doesn’t have entries. This can be linked to the fact that some of them don’t have proper training on matters of accounting. During his early consultancy work, he introduced his clients to accounting through Excel but later on he sees the benefits of computerized accounting software like QuickBooks, MYOB and Sage. The automation and features contained in these software greatly outweigh the power of just using excel. 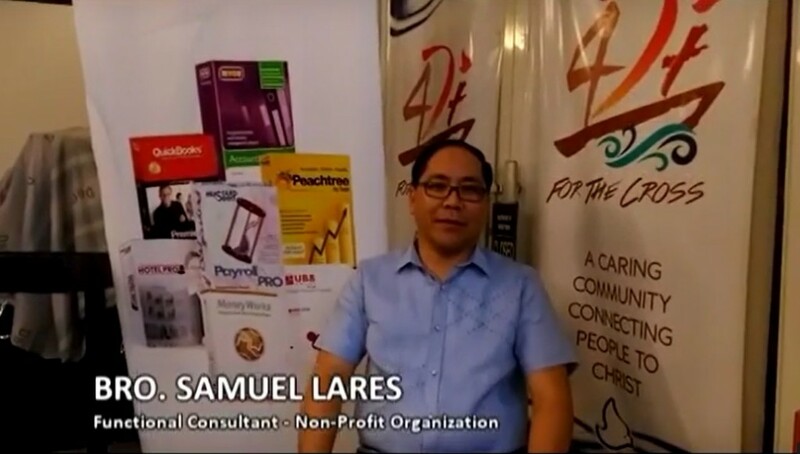 Here is the full video of Sam Lares’ accounting software testimonial on how accounting software help SMEs. 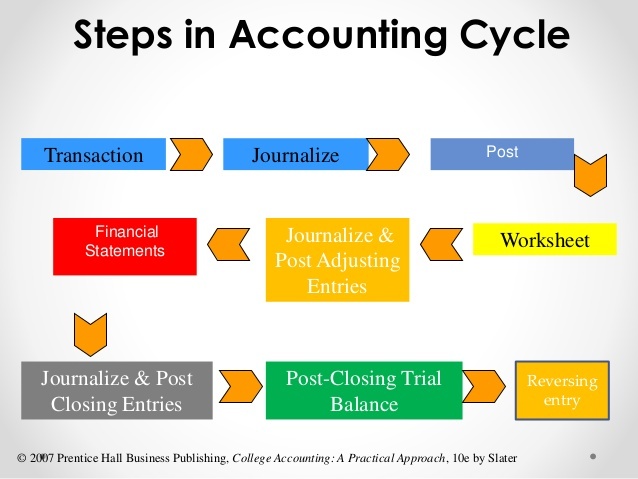 The power of computerized accounting will enable business owners to focus more on other aspects of their business. For non-profits it allows them to focus on generating fund for their cause rather than getting tied with the tedious work of accounting. Lares is one of the many satisfied clients of Mustard Seed System’s accounting solutions. He had endorsed computerized accounting software to various non-profit organizations. “The software will make sure that they prepare the reports on time.” says Lares. “The accuracy of the reports will be increasing also,” he added. Are you a non-profit or an SME that wants to utilize the many advantages of a computerized accounting software? Do you want to get an accounting system that is affordable and fit for your business? We can help you assess your accounting requirements and suggest a system for you. Just send us a message or contact us at +63(2)535-SEED / 63(2)535-7333. Sam Lares is just one of our satisfied clients confirming how accounting software help SMEs in growing their business.